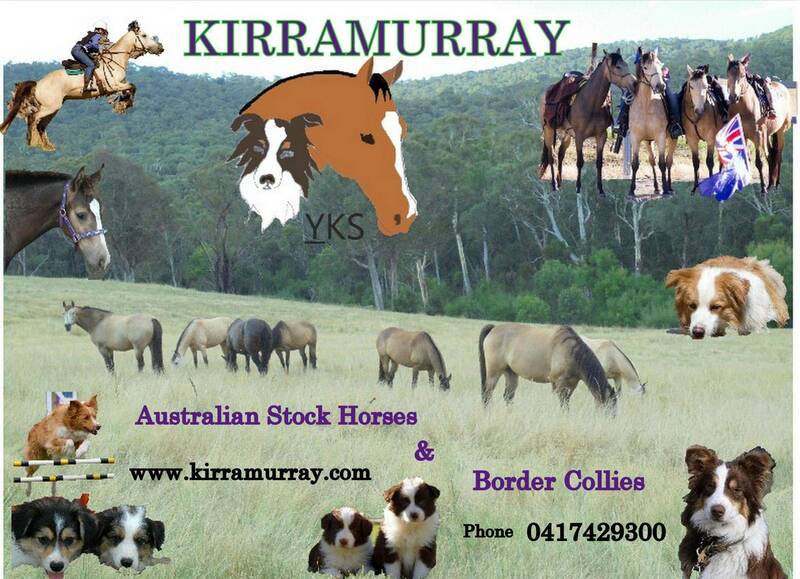 Our 2009 fillies by Kerranna Aritjuda. 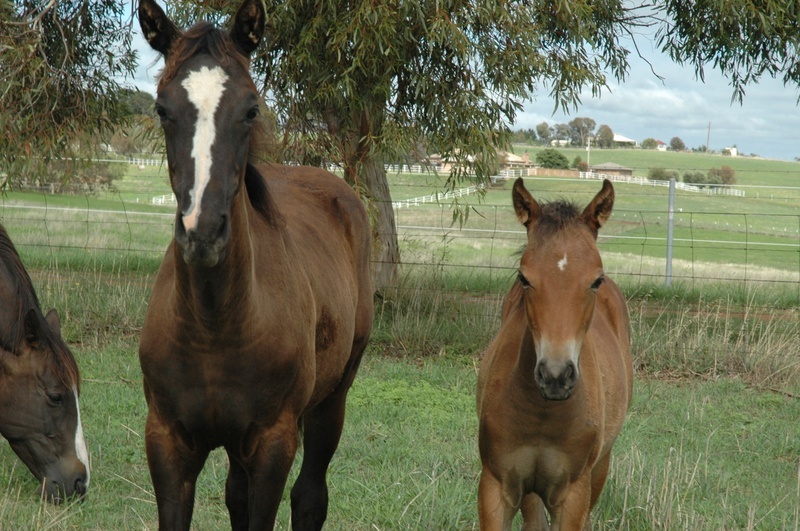 Kirramurray Oaks Jillaroo ASH out of Kerranna Quennell and little Kirramurray Calain out of our Welsh mare Glenyarra Johanna. 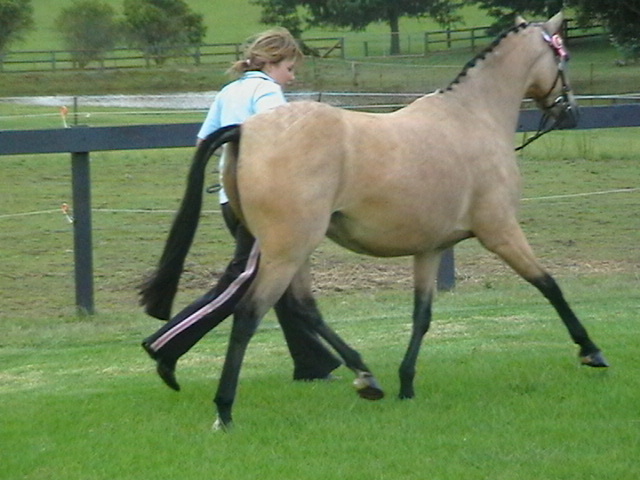 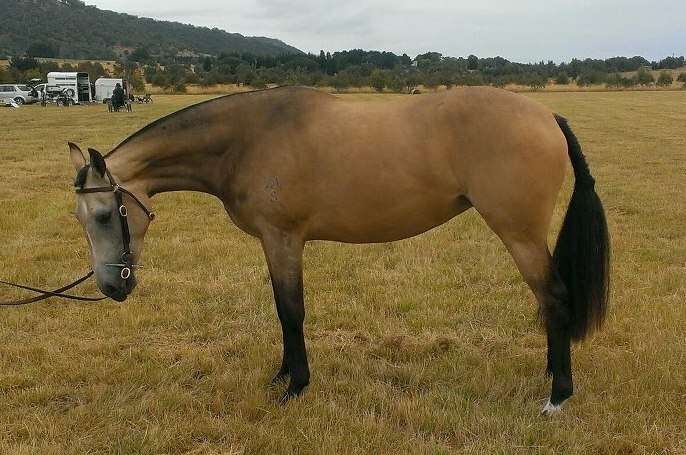 Glenyarra Johanna (Josie) is our stunning Buckskin Riding Pony, reg Welsh, RP, APSB, BHA, HC currently used as th e kids pony and has had a delightful 2009 filly by Kerranna Aritjuda, 2010 Colt by Clancy and back in foal for Aug 2012 foal. 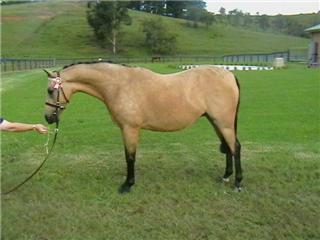 Tinderry Ca ppuccino Purebred Connemara, BHA and APSB. 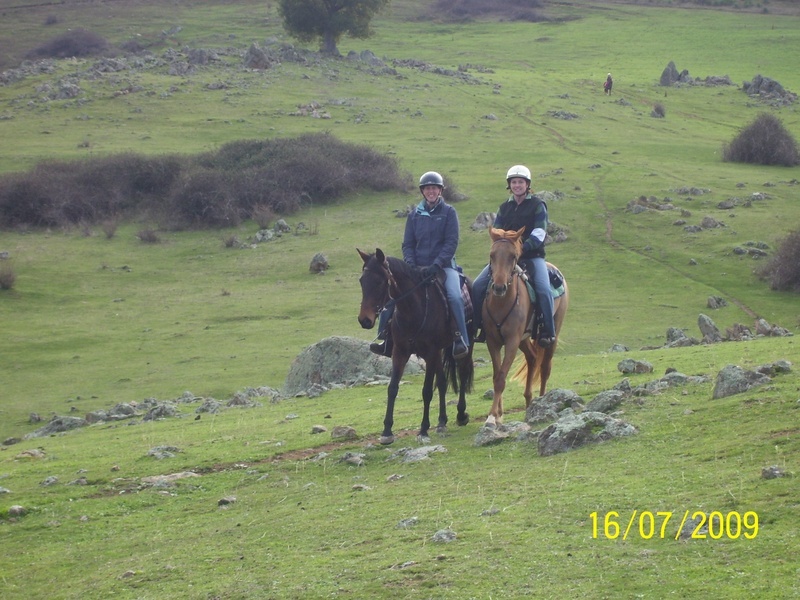 Rubywood Carrington, Welsh Riding Pony Palomino Colt and his 3/4 sister have found wonderful new homes to start their careers. 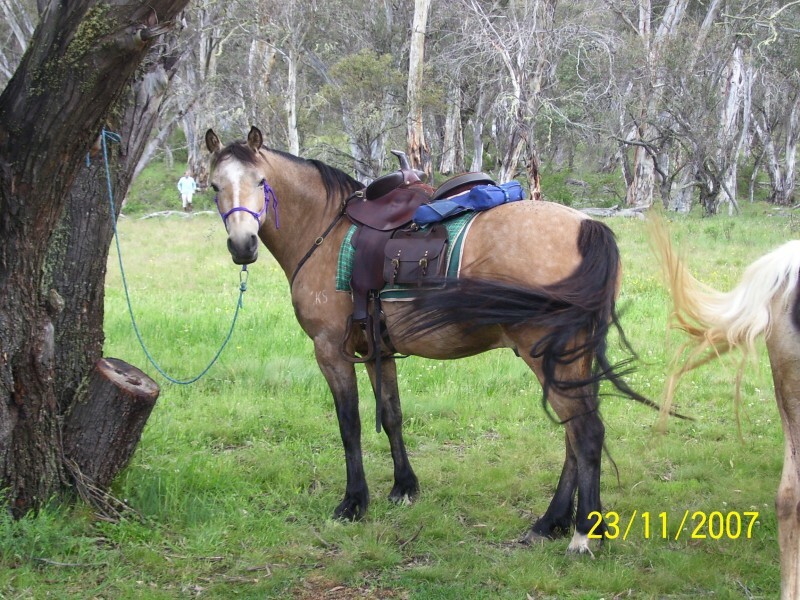 Kerranna Quennell black/brown Austr alian Stock Horse syndicated with Kerranna Stock Horseshas started her education under saddle and has had a delightful filly Kirramurray Oaks Jillaroo, who looks just like her mum. 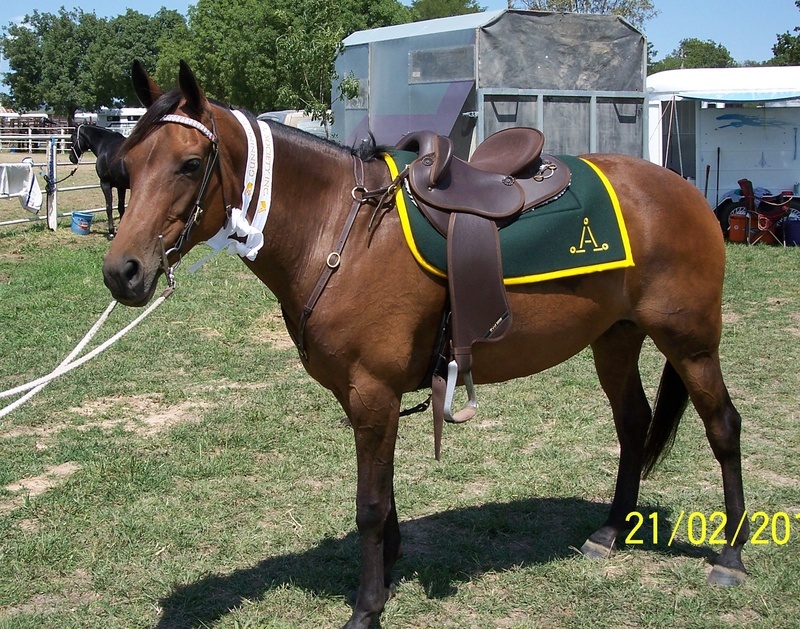 Kirramurray Holly, a mounted games and sporting champion in her younger years is now sadly passed away, she will be foreever in our memories. 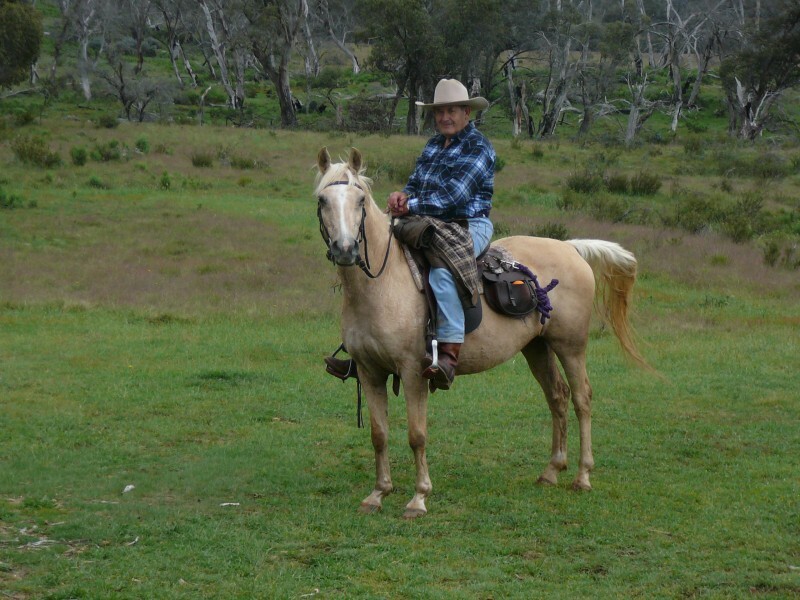 Taffindra having produced a stunning palomino filly(Clancy) has been sold a few years back but her stunning Buckskin Filly Ashyln Diamantina is back home to continue in her mothers footsteps. 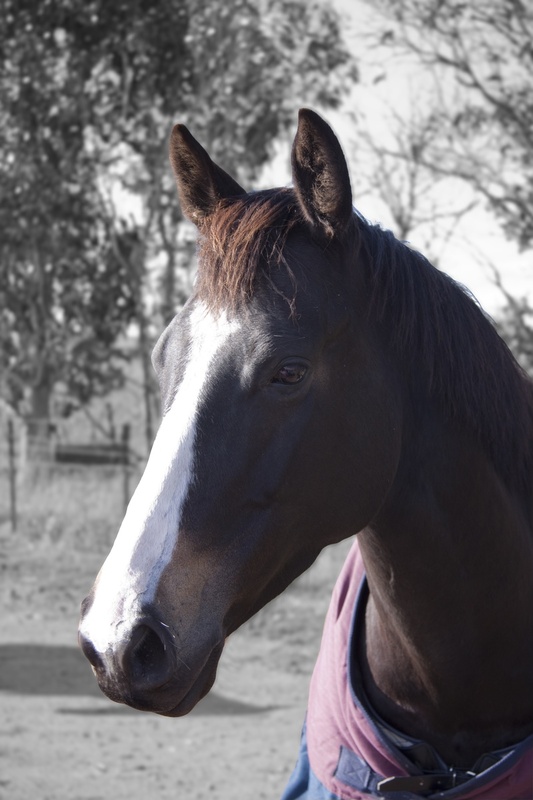 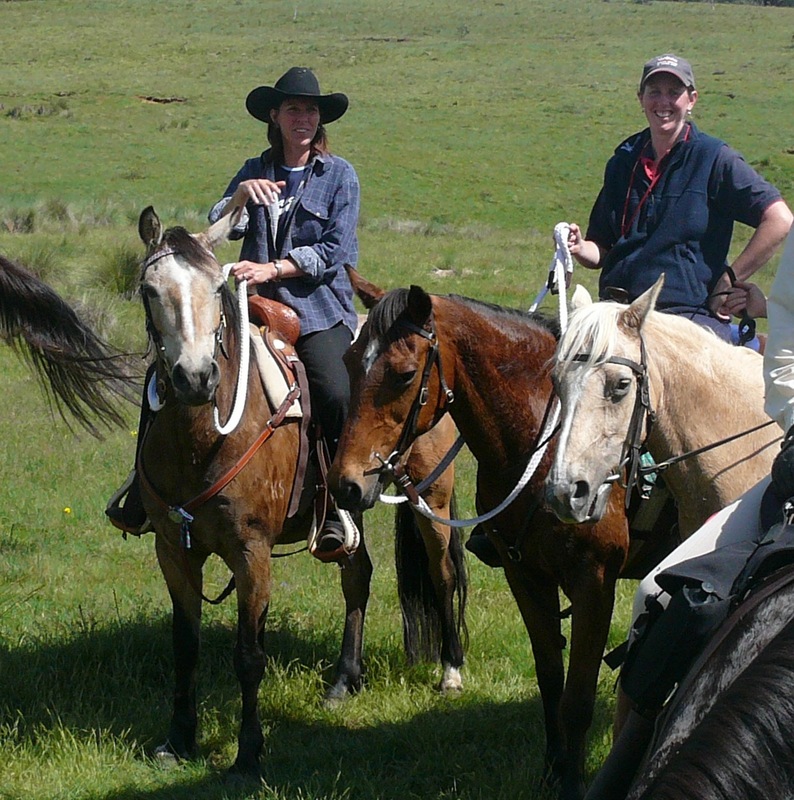 We have high hopes for our new mares Tazzie by Glenloch Aussie (ASH), Kirramurray Dusty Zsa by TL Hollywood Red Dust (AQHA) and Weemabah Hopes are High (ASH).